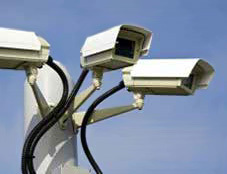 We have over 30 years experience of installing high quality CCTV systems in North London, London & the South East of England. 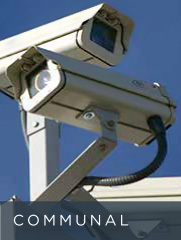 The images from our latest HD CCTV cameras offer exceptional clarity and detail, even in poorly lit areas. 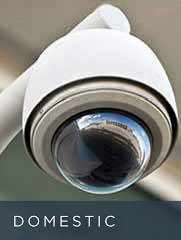 The CCTV can also be connected to your TV system, allowing residents to see the street door, car-park or any other camera that is required. 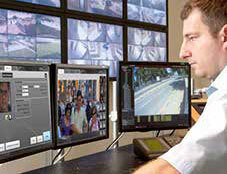 Recording your CCTV has never been easier or such good value. Storing digital images on a hard drive, which can be reviewed, downloaded and viewed locally or remotely via the internet. 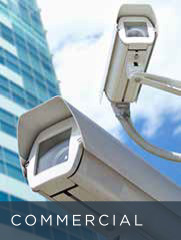 The CCTV can also be connected to your TV system, allowing residents to see the street door, car-park or any other camera that is required as an additional TV channel. 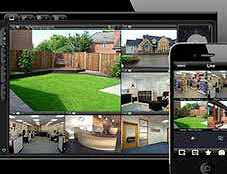 A door camera is a great deterrent to opportunist thieves and gives some peace of mind to residents. Digital recorders have taken over from video-tape, storing the images as digital files on a hard disc drive, which can be copied to a DVD for long term archiving, without degrading the image quality.